Classic ranch located at the end of the cul-de-sac with many updates! New roof 2016, new gutters and siding 2017, all new paint, some new trim, fresh mulch. 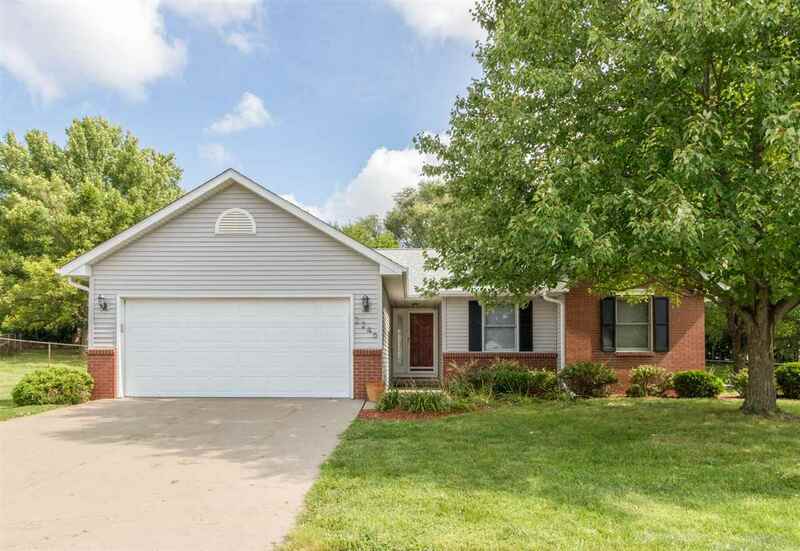 This home has with 3 bedrooms 2 baths to include a master bath and a large living room. Enjoy the huge private fenced in backyard from your 3 seasons room! The kitchen features all stainless steel appliances, tile and a pantry! The lower level is dry and ready to be finished. There is laundry hook ups on the main floor as well as in the LL.